As an established dental practice in Barnes, we focus on providing a choice of accessible NHS dentistry and expert, high quality private dental treatments that you and your family can rely on at all times. 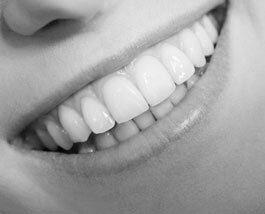 Helping you to smile with confidence at a price that won't break the bank, we offer a wide range of routine and cosmetic dentistry to suit all individual requirements and budgets. Combining our years of experience and expertise, with a friendly and caring approach, our team aim to ensure that each of our valued patients benefit from healthy gums and teeth, fresh breath and a smile to be proud of. At Castelnau Dentists we appreciate that each of our patients are unique - and so are their smiles. No matter what your individual aspirations, concerns, or clinical requirements with your smile, we are dedicated to helping you to look after it and making the most of it in a way that works best for you. Our aim is to ensure that each of our patients has the opportunity to benefit from healthy gums, fresh breath and a confident smile. 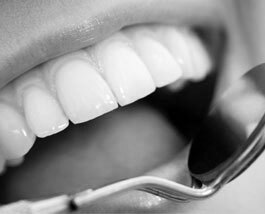 We do this by offering a choice of accessible NHS dentistry, and high quality cosmetic dental treatments to suit all requirements and budgets. We have one key philosophy; to treat our patients as we would want to be treated ourselves. Going to the dentist shouldn’t have to be a daunting experience and so we always take the time to help our patients feel relaxed and comfortable whilst in our care. 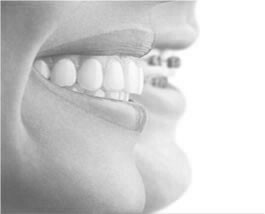 Many people are unhappy with their smile, which can affect self confidence. 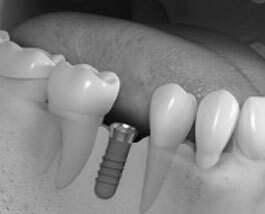 We are therefore committed to helping all of our patients achieve a smile to be proud of, the smile that they deserve, in a professional, affordable and convenient way. The receptionist was very nice and helpful and the dentist was very friendly and took time to explain me what treatment was needed and why. Overall a great team and an amazing experience that made it a pleasure to go to the dentist!